Our week was filled with ups and downs this week. SPLATs and Delights. My kids were sick this week, just the last week before we declare vacation until the new year. I guess that is one of the downsides of homeschooling – you still do lessons when you are sick. But I try to give my kids lots of treats like hot chocolate, tea, and chicken soup when they are sick as well. Unfortunately, my kitchen this morning looks like a tribe of ravenous Tolkein-like dwarves rampaged through last night. As I was moving the pots and pans to make room for the mixer, I dropped the cast-iron pot with the leftover Chicken Divan from last night. Splat! All over the floor! Then I slipped and fell trying to walk across it in bare feet to get to the paper towels. . . That was how my morning started. It turned out OK, though. The dog was delighted with the Chicken Divan treat and licked everything up, making clean up a breeze! And the Hamantaschen are almost all eaten up, so they must have passed muster. This morning was a metaphor for my whole homeschooling week. We tried some new things. Some of them went splat and failed (like my third attempt to explain the concept and history of Sine and Cosine to my son), and some were delights (like a new book we got in the mail to review). We Got A New Book In The Mail! 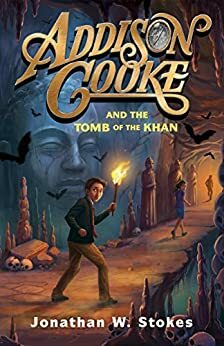 We got a new book in the mail to review this week written by Bonnie Rose Hudson, one of my favorite children’s authors! She is also the director of SchoolhouseTeachers.com (a fabulous resource for Christian homeschooling families that has a BOGO sale allowing you to purchase 2 years of access to everything you need to teach your children at home for a cost of only 19 cents a day! It is a Super Thankful BOGO Sale that ends tonight!!!). 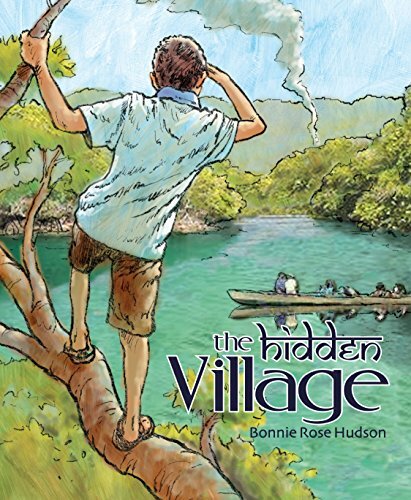 The Hidden Village is a wonderful story about a young boy who discovers a hidden village in India and embarks on an adventure to help them. It is a story of what it means fundamentally to evangelize and how a small boy can make a difference. 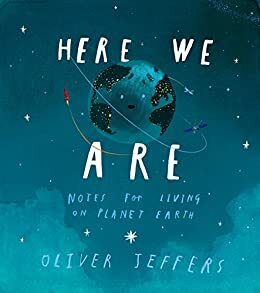 But, I will have a complete review of the book soon – as soon as I can get it away from my children grabbed it to read the moment it came out of the packaging! Did you have a SPLAT or a Delight in your homeschool this week? Did you have a flop or a fail in your homeschool this week? Maybe something happened that was just too funny! Share it here in my blog hop – let’s show all those homeschooling moms who think that homeschooling has to be that Pinterest-perfect activity ALL the time what homeschooling really looks like! Homeschooling can be messy and there may be tears, and your laundry absolutely never, ever, gets done! But it still is the absolute best thing you have ever done and the best life you could possibly imagine for your kids and for you, right?! Drop by and read the posts of some great homeschooling families at this week’s Homeschool Highlights hosted by Kym @ Homeschool Coffee Break! 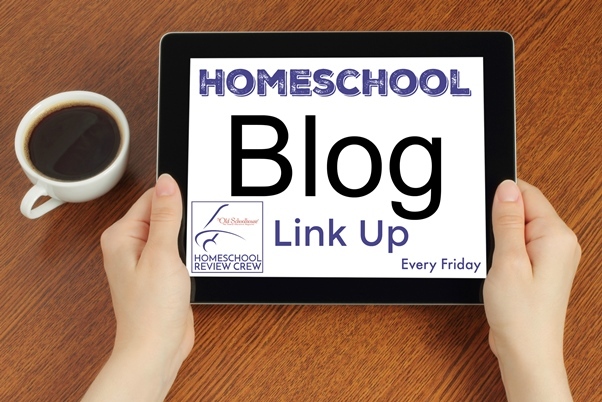 And read through the great posts at Weird Unsocialized Homeschoolers’ Link Up as well! Another place to read great posts is the Homeschool Blog Link Up at the Homeschool Review Crew! We had some of each – some splats and some delights. Thankfully the delights do tend to outweigh the splats! Pretty good first time for the hamentaschen! We made them a couple times and they turned out well – we used the recipe from America The Beautiful! I will check out America The Beautiful before I make the attempt next time. Thank you! Glad I’m not the only one with a tumble-prone kitchen. I finally got where I could see counter this week! Woo hoo!